NEW YORK (December 5, 2012) – There is now conclusive independent video evidence that Sandor Feher, the Hungarian bandleader on the ill-fated Costa Concordia, gave his own life trying to save fellow passengers, according to the attorneys representing Mr. Feher’s estate in its Federal wrongful death and negligence Complaint against the ship’s owner-operator. 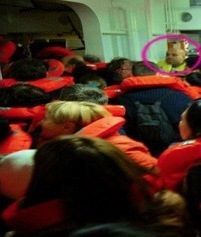 Mr. Feher was issued a first responder’s yellow jacket and assigned by ship personnel to help coordinate the chaotic evacuation of thousands, explained Peter Ronai, who along with his partner Holly Ostrov Ronai represent Mr. Feher’s estate and the four members of his performing troupe that were injured in the accident. “We now know conclusively that those in charge directed Mr. Feher, despite his complete lack of training to perform the key role of first responder,” said Ronai. “Mr. Feher’s only pre-cruise training was as a violinist. He and others pressed into service were not properly prepared to help manage a disaster, though they acted bravely,” said Holly Ostrov Ronai. She said cruise line officials violated maritime policies by giving Mr. Feher and other personnel the answers to required safety-test questions before it was administered. 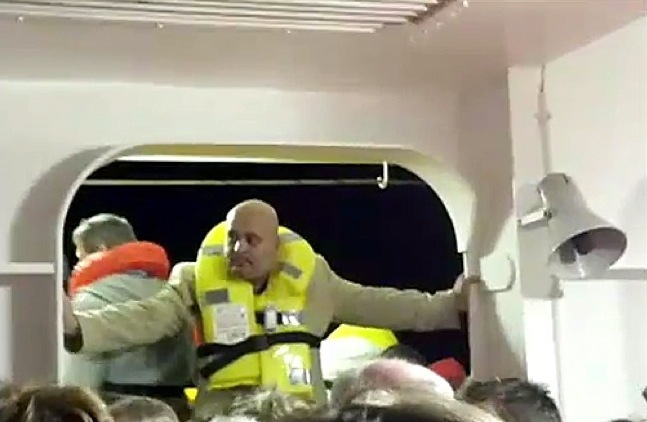 The Budapest-based performer, whose only source of income was as a cruise-ship entertainer, was last seen helping children don life jackets before he drowned. The civil actions brought on behalf of Mr. Feher and the other members of his performing company assert gross negligence on the part of Carnival Cruise Lines, the owner-operator of the vessel, along with Carnival Corp., its parent company in connection with the January 13, 2012 disaster. A demand for punitive damages is also included in the complaint.